Last week I shared how I’ve been using my cell phone alerts to remind me to pray more often throughout the day (Finding Time to Pray). 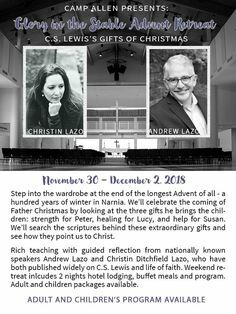 Today I’ve invited a dear friend — author, speaker, and teacher Janet Holm McHenry — to share another way we can be more intentional, more purposeful, more faithful in our prayers. God has the most interesting ways of getting us on our knees – or even our feet! Fifteen years ago I was a physical mess. I was huffing and puffing going up and down stairs. I had zilch energy. And I needed painkillers to get to sleep at night, because my joints hurt so much. The worst moment was when I stepped out my back door one day and found myself in a crumpled heap on the patio, because my knee had given way. 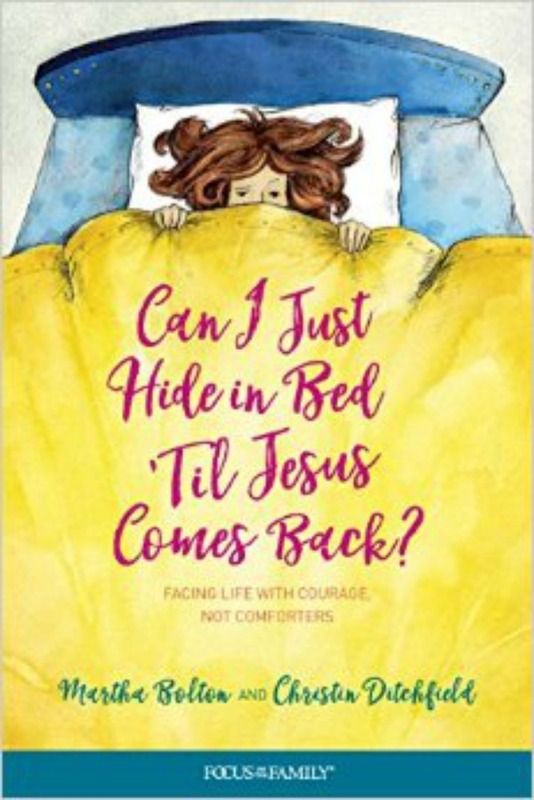 I knew I needed to do something about my health – but I also knew for some time that God was also nudging me to become more spiritually disciplined. So, I decided that day that I would get up a little bit earlier the next morning and go walking – and that I would spend my walking time in prayer. 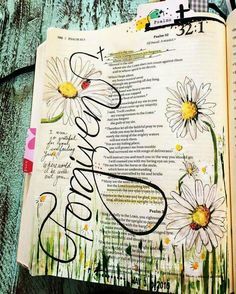 After all, I am a multi-tasking kind of gal and loved the idea of doing two things at once – getting some exercise and taking care of the things on my mental prayer list. There was a lot of “my-ness” in those early prayers: my kids, my job, my marriage. However, that all changed one day when I was walking by a little daycare center on Main Street in our town of less than one thousand folks. The toddler’s words pierced my heart. Or was it God who did the piercing? In any case, I knew from that moment on that God had me out walking the streets of my town for more than the “my-ness” of my prayers. I immediately knew that I was to open my eyes, look around me as I walked, and pray for whatever God put within my eyesight. 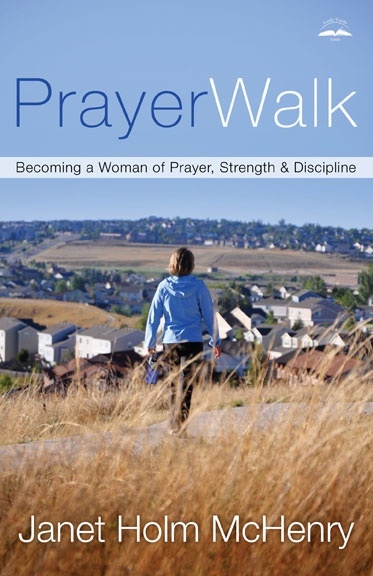 That’s what prayerwalking is: “praying on-site with insight,” as one writer has said. Wherever we are there is a need for prayer. We simply need to ask God for insight into those needs. When I now walk the streets of my town – or actually wherever I may be walking or driving or even standing in line – I pray for the people around me. When I walk by a business, I ask God to favor the owners. I also ask that they would become aware that God was providing the blessing and that they would live their lives out to honor him. When I walk by a school, I ask God to help the teachers live godly examples, to guide the administrators, and to prod the students to work hard. When I walk by a home, I ask God to bless the couple’s marriage, to nudge the children to obey their parents, and to bring them all more closely to the Lord. 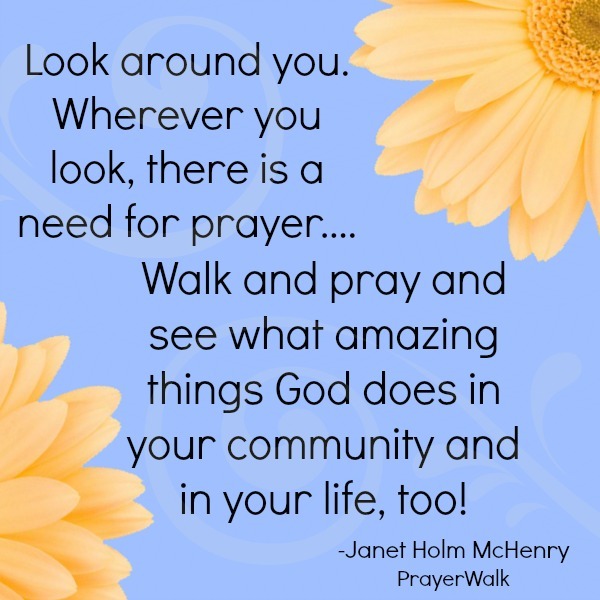 Prayerwalking is not complicated. It does not require fancy exercise clothing. It does not require fancy words. It just needs one person who will make a daily decision to pray for whatever comes within one’s eyesight. God has worked miracles in the lives of people in my community for whom I have prayed. And he has worked miracles in my life, too – I lost two dress sizes, got healthy, and am healed from decades of depression and fear. So, look around today. Wherever you look, there is a need for prayer. Walk and pray . . . and see what amazing things God does in your community and in your life, too. What a great word for us today… thanks, Janet! 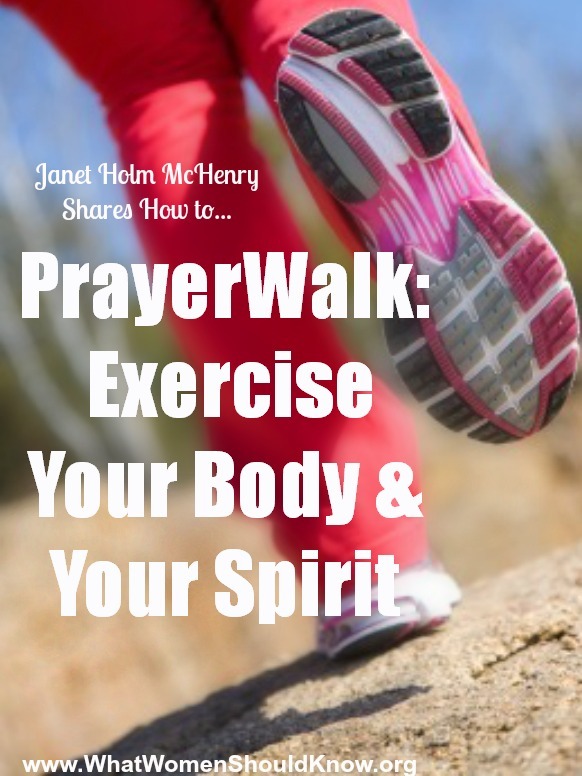 Have you tried prayerwalking? 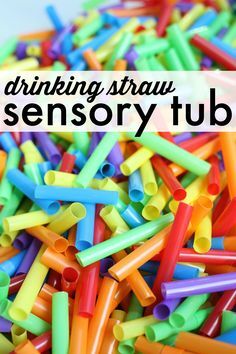 Do you have any questions or tips and suggestions?